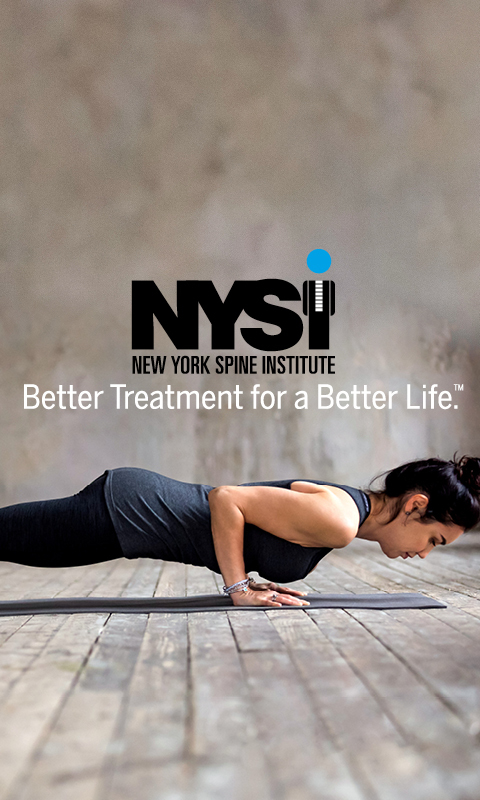 Leaders in comprehensive care for the full spectrum of back, neck, and spinal disorders, NYSI offers the most advanced treatment methods from world-class specialists and surgeons. With every facet of care covered, from diagnostics to physical therapy and surgery, the institute’s physicians are true experts in helping patients regain a life free from pain. 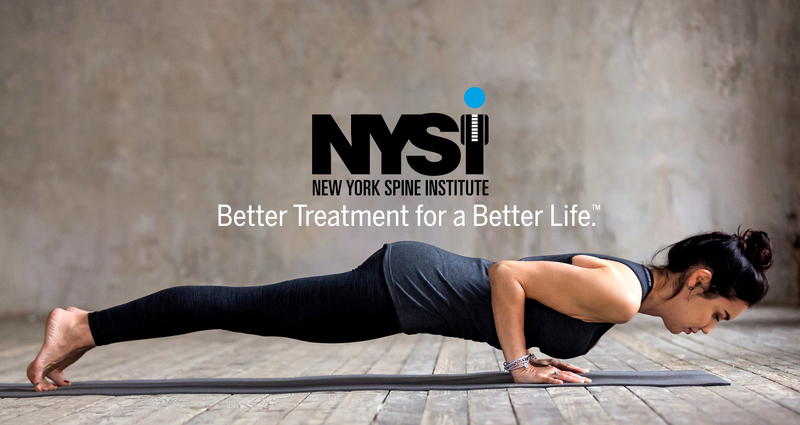 NYSI turned to Prager Creative to ensure residents across New York and Long Island knew they had a cutting-edge treatment facility within their reach. Realizing that the institute offered much more than preeminent medical care, we developed a sophisticated brand positioning anchored by a captivating promise. ‘Better Treatment for a Better Life’ became the foundation for the brand’s growing engagement, with executions across multiple mediums including TV and print. The work firmly established the institute as the preferred provider of back, neck and spinal care, with a significant spike in recognition and interest. The excellence of this work was also acknowledged at the 16th Annual Service Industry Advertising Awards, where it was awarded a Merit in the TV Advertising Series category.